Tottenham are paying construction workers more in weekly wages than their playing squad, as per the Construction Enquirer (h/t The Sun). The report claims that the club paid workers around £1,000-a-week on an average during August with as many as 3,800 workers at the stadium during peak demand. This comes out to £3.8million-a-week in wages for the workers while the report claims that the players were paid £2.4million-a-week. The report adds that Mace, the company managing the construction, disputes the figures as a large number of employees are sub-contracted on a set price. 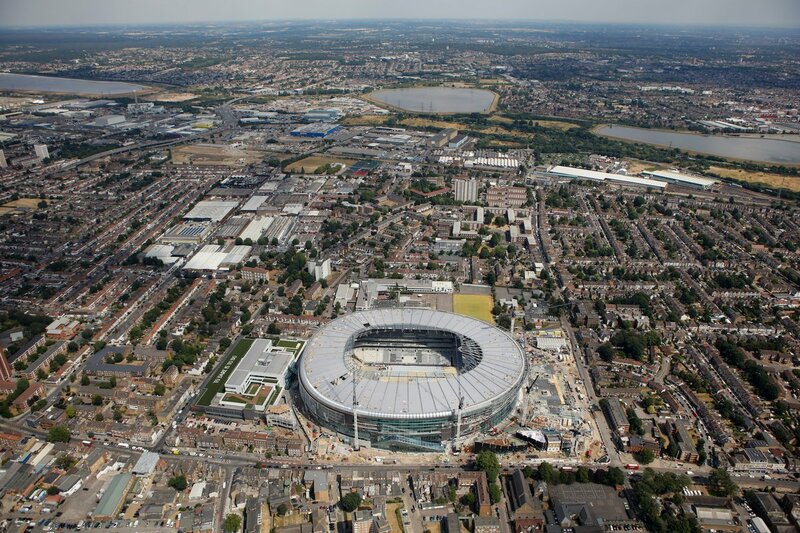 The increased expenditure on workers was agreed in August as the club desperately tried to get our new stadium ready. 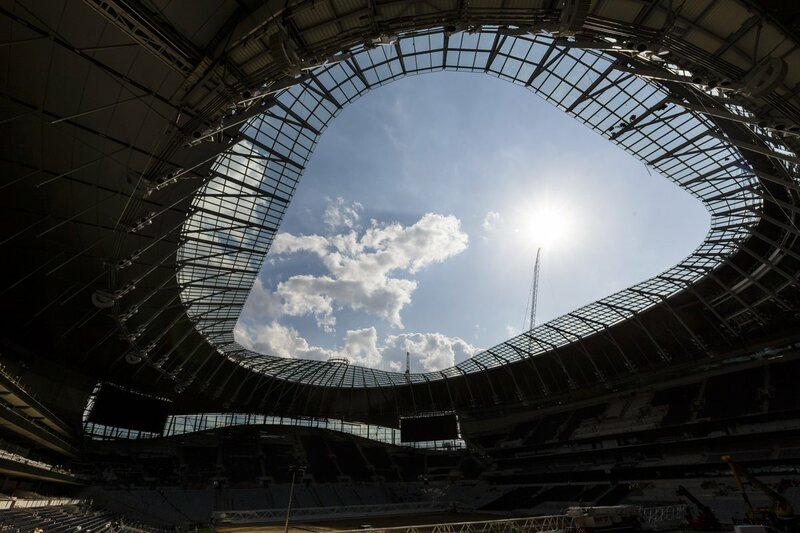 Liverpool were expected to be our first visitors on 15th September but the report adds that a number of matches have been shifted away and there is no set date for the completion of the stadium. The report further adds that close to 300 electricians were taken off the site as Mace reduced the workforce for the stadium gradually. Some electricians were also picking up £400-a-day to help rewire safety systems which were deemed faulty. The costs for the stadium seem to be spiralling but what is more damaging is that we aren’t sure when our home will be complete. Hopefully, with us paying extra workers to get the job done, the stadium will be completed soon without any hiccups in the near future.